Meet our partner banks! 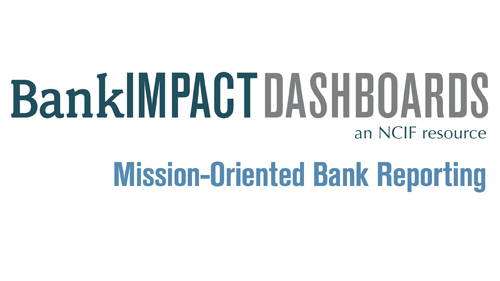 Use the map to locate the banks that have contributed to the BankImpact Dashboards. Click on their names to learn more about each bank’s mission and impact. NCIF is proud to count these institutions among our community of partners, and would like to thank them for their work in building critical impact metrics for the industry. Citizens Savings Bank & Trust Co.
All information is based on annual HMDA data (ffiec.gov), Census data, annual Summary of Deposits data (fdic.gov), and Statistics on Depository Institutions (fdic.gov) as well as private reporting from banks where appropriate. Furthermore, CDARS information is based on Promontory Interfinancial Network Data as of 2017. DLI-HMDA and Financial data are based on 2017. DDI is as of 6/30/2018. NCIF is not responsible for any inaccuracy.